Childish Gambino Archives - SABC News - Breaking news, special reports, world, business, sport coverage of all South African current events. Africa's news leader. 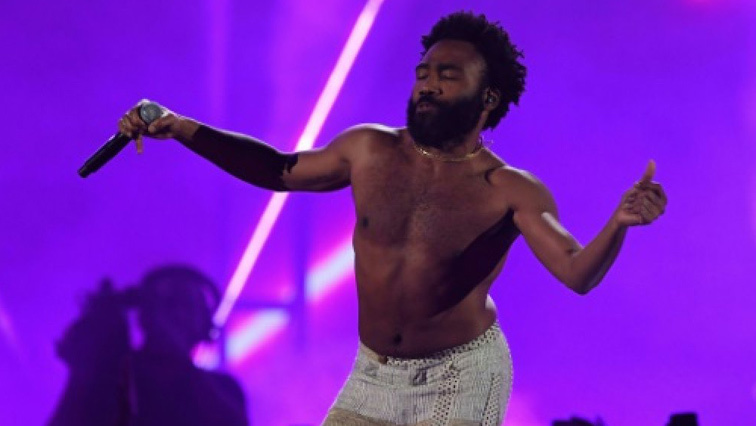 Home » Posts Tagged "Childish Gambino"
Childish Gambino’s searing “This is America” became the first hip-hop track to win a song of the year Grammy on Sunday, while Drake made a surprise appearance and Lady Gaga dominated the early awards. 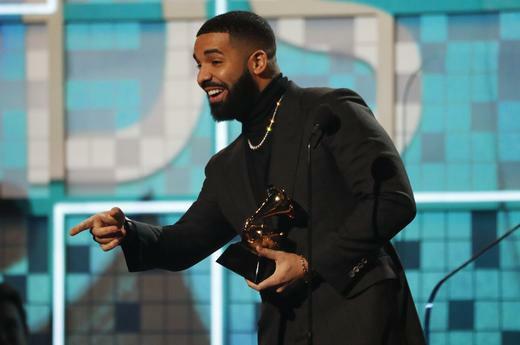 For many artists, the Grammy awards gala is not just music’s biggest night – it is also a cultural battleground rife with criticisms that provocative black artists are systematically not getting their due.